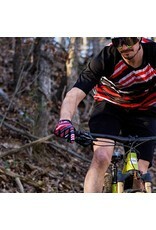 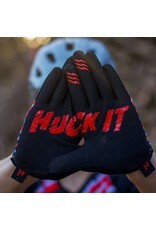 SHHHHHH.... SHHHHHH… we interrupt your standard mountain biking gloves to bring you the sickest gloves this side of your computer screen. 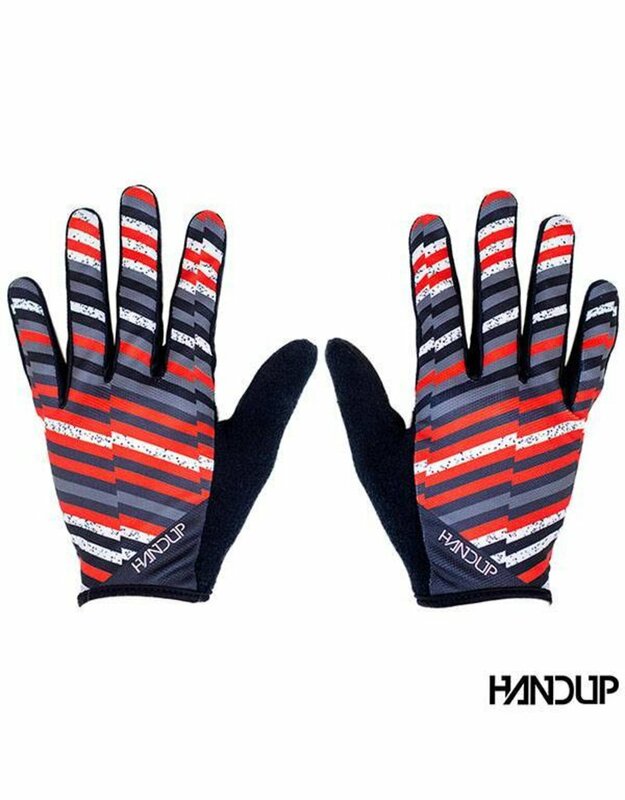 These ANALOG gloves throw a glitch in your standard programming of boring gloves . 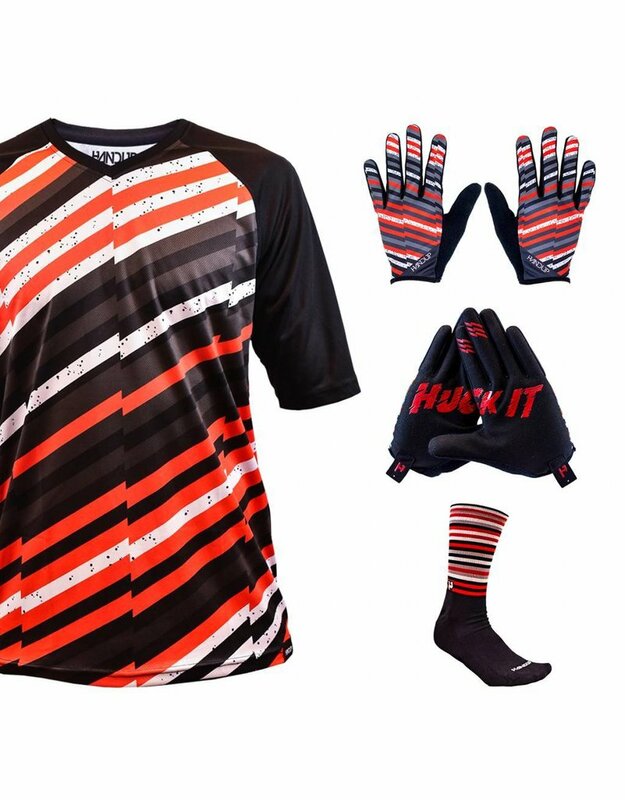 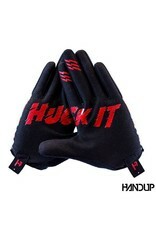 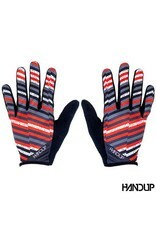 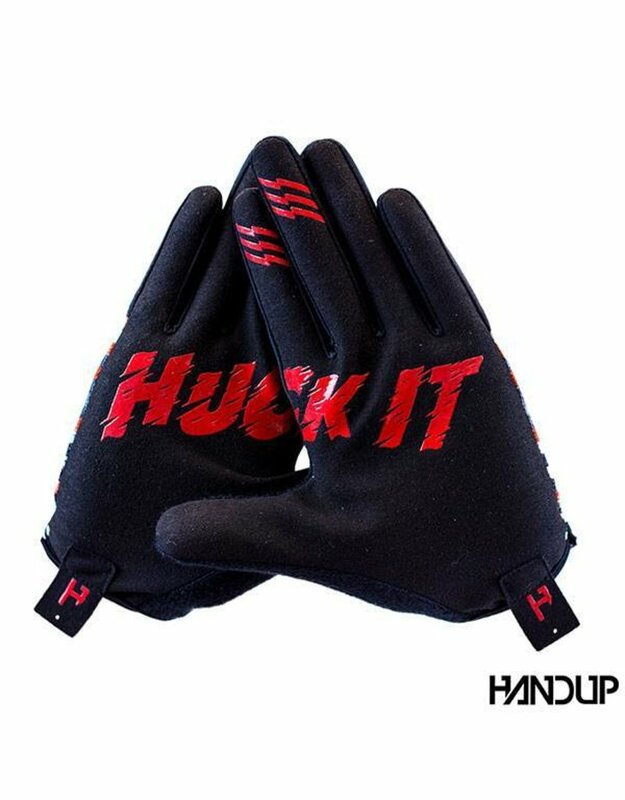 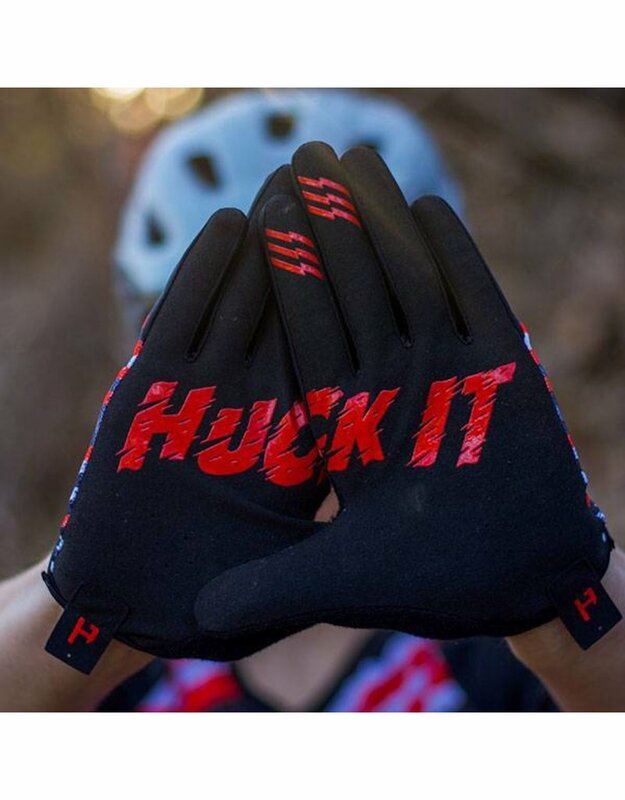 Grab a set and Huck every jump in the new Analog Glove. 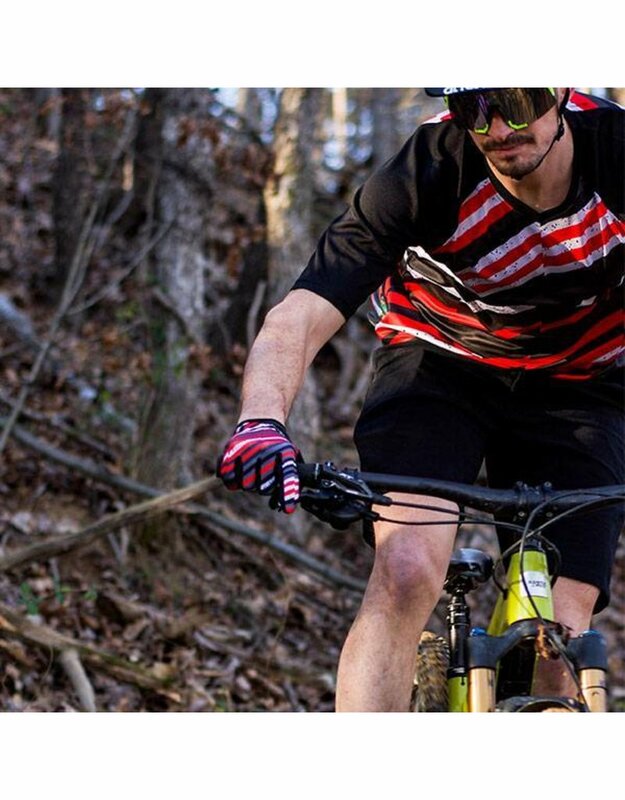 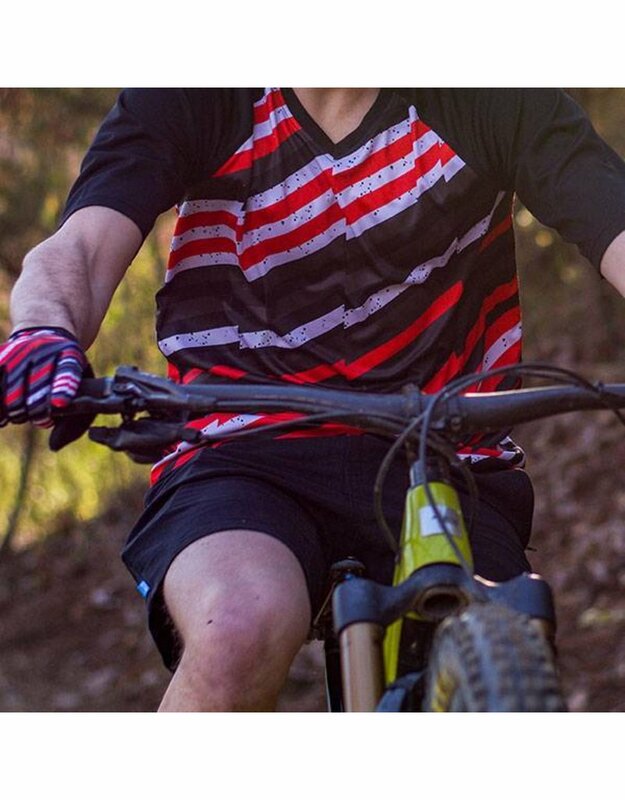 SHHHHHH.... SHHHHHH… we interrupt your standard mountain biking apparle to bring you the sickest jersey this side of your computer screen. 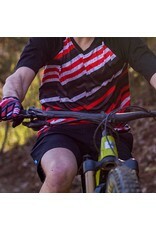 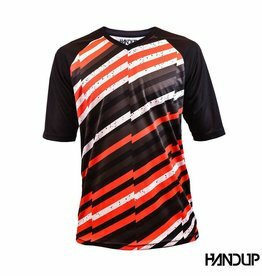 This ANALOG Short Sleeve Jersey throw a glitch in your standard programming of boring cycling gear.